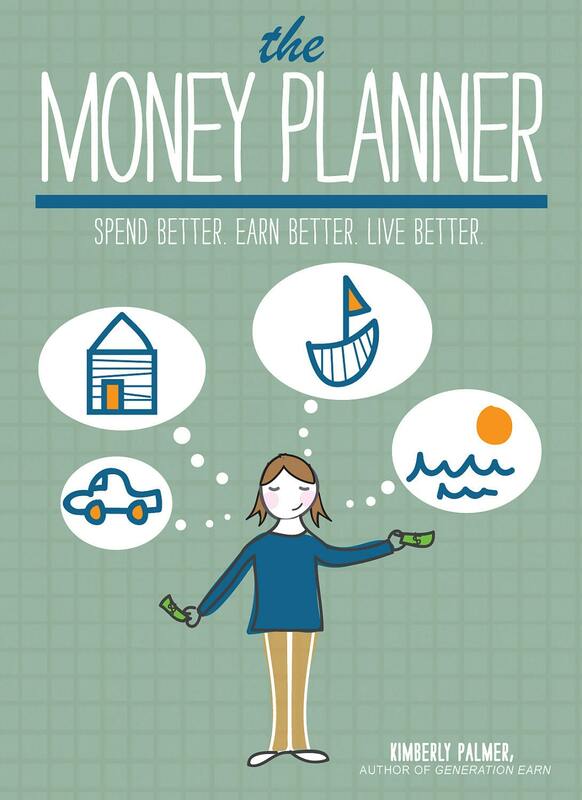 If you’d rather spend time on activities other than financial planning, then this Money Planner is for you. Based on my personal finance book, Generation Earn, it is designed to help you meet your big financial goals by breaking them down into smaller steps and thinking creatively about how to accomplish them. This PDF is a 44-page, color document; you can either print it out, hole punch it, and put it in your favorite binder, or read it on a mobile device such as an iPad or Kindle. Note: The Money Planner is for personal use only and cannot be copied or distributed in any way without written permission. Although the planner is a great leaping off point for structuring the lifestyle you want for your family, I find it too vague for actual planning. It's a great refresher when I need to re-align goals or remember the family bucket list. 5 stars for the quick and kind assistance Kim gave me. Perfect for what I needed!! Paypal accepted; items shipped upon receipt of payment. Refunds available on damaged and lost items. If you have any questions or custom requests, please contact me. Please note that I am a personal finance journalist, not a lawyer or certified financial adviser. My planners are not designed to replace professional or legal advice. Anyone needing such advice should seek out a lawyer, financial adviser, or certified credit counselor.